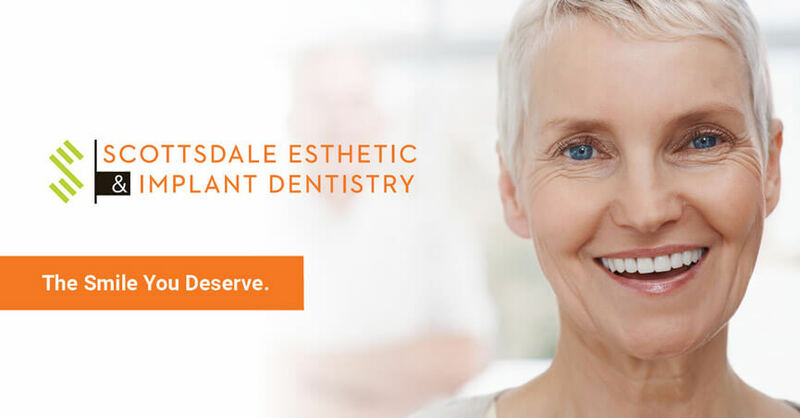 Scottsdale Esthetic & Implant Dentistry is the home of licensed dental specialists Dr. Alice Hsieh and Dr. Richard Hernandez. We want to thank you for taking the time to express interest in our practice. We are at the forefront of implant, cosmetic, and restorative dentistry using the latest technologies and techniques. Our principal goal is to provide you with The Smile You Deserve. Dr. Hsieh and Dr. Hernandez are Prosthodontists, licensed specialists in replacing and rehabilitating missing, damaged, discolored, and broken teeth. 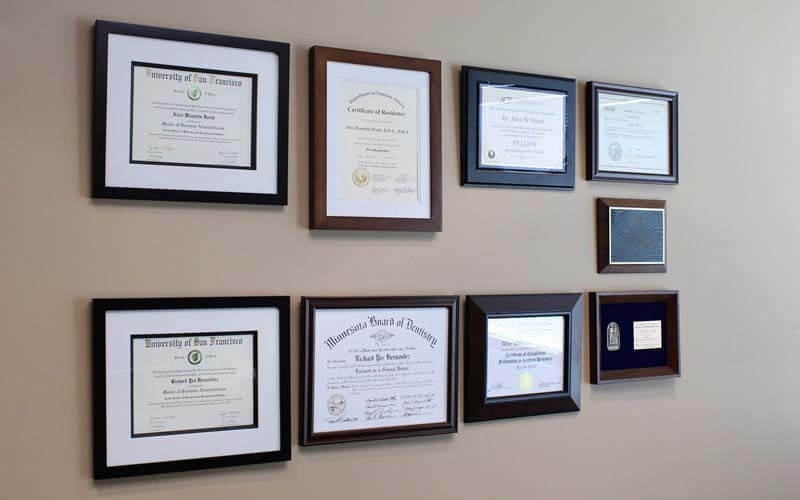 We have completed accredited advanced training graduate programs in Prosthodontics. Dr. Hsieh (pronounced “Shay,” and meaning “gratitude” and “thanks” in Chinese) completed her training at West Los Angeles Veterans Administration Medical Center, while Dr. Hernandez received his training at Mayo Clinic Rochester. You will be greeted by our friendly staff when you come to our office. Krissy can be found in the front office, while Judy is our hygienist and she will provide you with cleanings and oral hygiene tips. We offer implant, cosmetic, and restorative services to help you regain and maintain your smile. 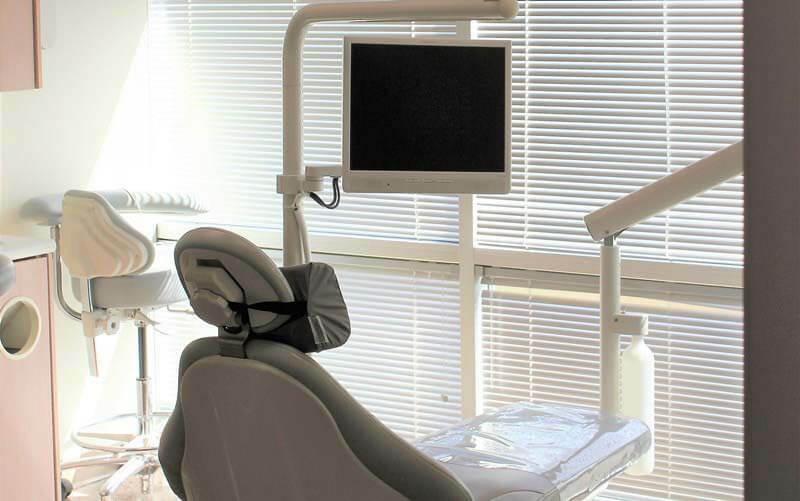 Some of our services include: dental implants, veneers, crowns, bridges, extractions, bone grafting, dentures, fillings, teeth whitening, maxillofacial prostheses, sleep apnea appliances, splints for TMJ disorders, exams, and cleanings. Our office is located within the Pinnacle at Desert Cove medical plaza at 9097 E Desert Cove Ave, Suite 240 in Scottsdale, AZ. We can be found just one block east and one block north of Shea Boulevard and the 101 freeway. Parking is available in the parking lot and the top level of the parking structure. Office hours on Monday and Thursday are 7:00 AM to 3:00 PM, and on Tuesday and Wednesday are 8:00 AM to 4:30 PM. We are also pleased to offer availability on Fridays by appointment only. 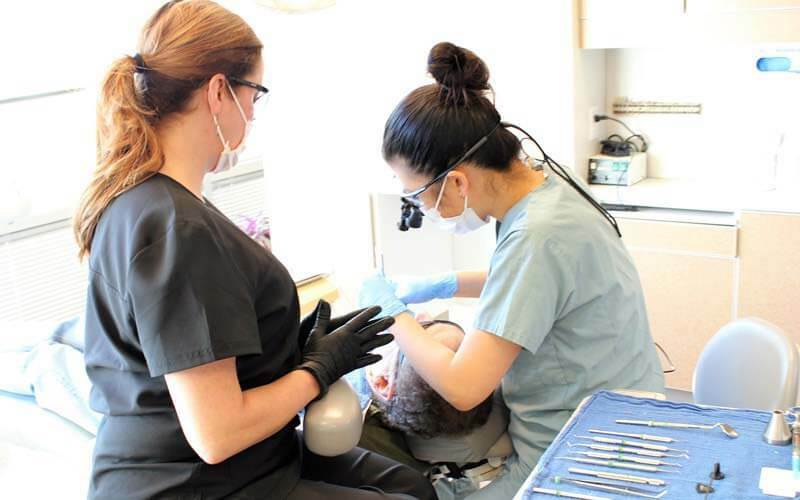 Many dentists can offer some of these treatments, but Prosthodontists are the only specialists dedicated to this type of care. 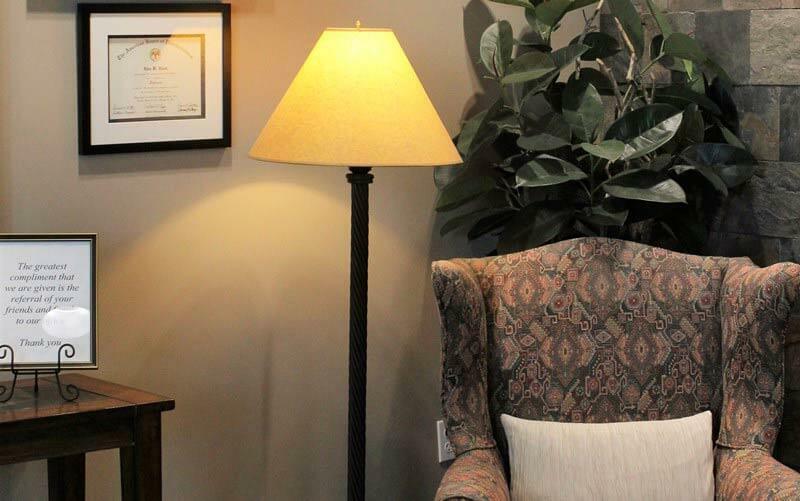 Call us today at (480) 661-6541 or complete an appointment request form to schedule your next appointment and see the difference a Prosthodontist can make. We hope you enjoy your visit to our website, and look forward to seeing you soon! We offer services for all procedures relating to dental implants. We extract teeth, place bone grafts, do 3D imaging of the implant site, place the dental implant, and create the artificial tooth. We offer services for all surgeries related to dental implants (implant placement, bone grafts), oral sedation, and dental extractions. Cosmetic procedures are designed to improve the look of your smile. The catchphrase of the ACP is “Your Smile. Our Specialty.” If you want your smile done right, you will need to see a Prosthodontist. Prosthodontists are the denture experts of the dental profession. If you have an existing denture and are unhappy with it in any way, schedule an appointment today to see how we can help you.